The Only Thing Sure. "The only thing sure about luck, is that it will change." 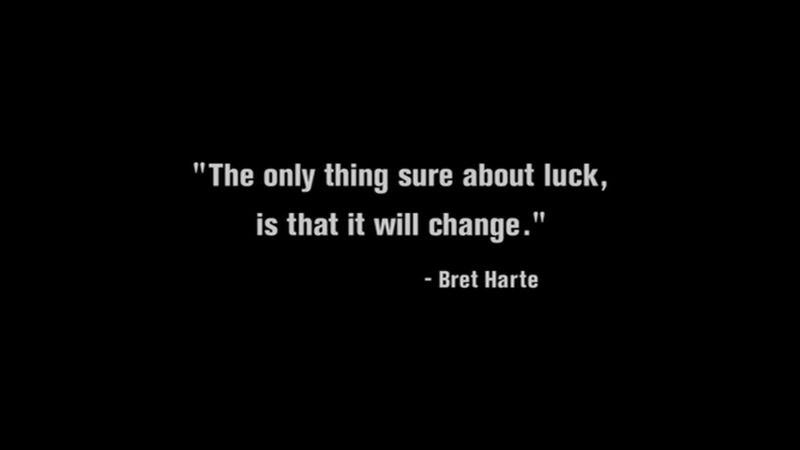 -Bret Harte. HD Wallpaper and background images in the The Black Donnellys club tagged: the black donnellys screencaps episode 7 the only thing sure quote.